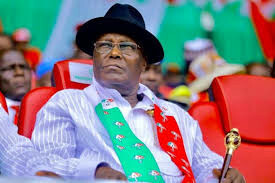 The Federal Government has warned the former Vice President and PDP presidential candidate in the February 23rd presidential election, Atiku Abubakar, to desisit from seeking self-help in his pursue to become president after he lost the election. 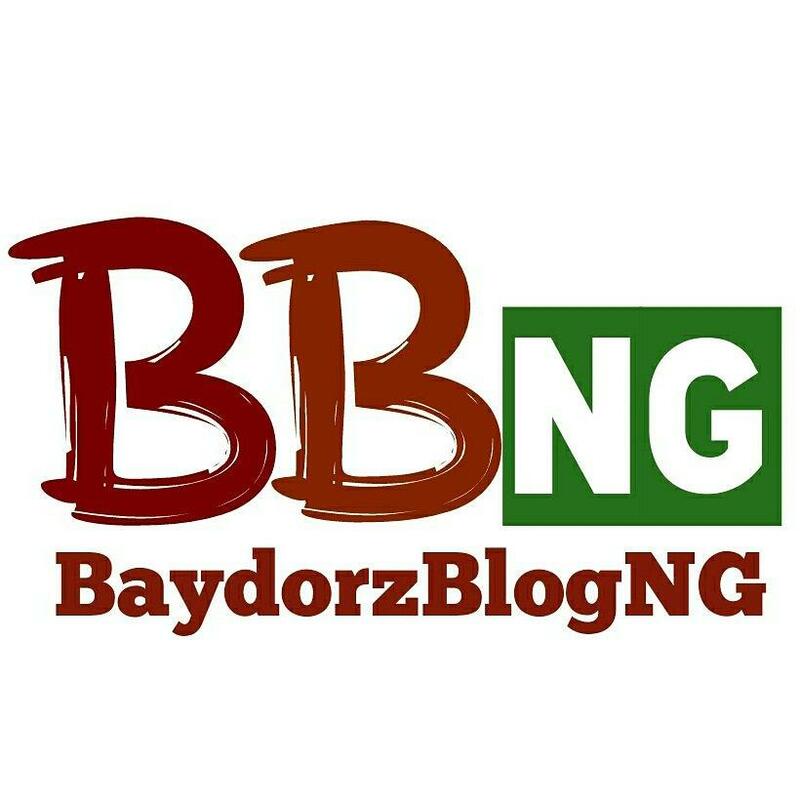 The Minister for Information and Culture, Lai Mohammed, gave the warning today April 11th when he spoke to state house correspondents. He was reacting to reports that the Former Vice President had reportedly hired a lobbying firm to convince the United States not to recognize the re-election of President Buhari until the Supreme Court has ruled on the suit he filed. Lai Mohammed asked the former Vice President to realise that the only lawful channel for challenging the result of an election is through the courts.